You want some of that old-time religion with a bluegrass sound? Hallelujah, this album ought to do the trick. 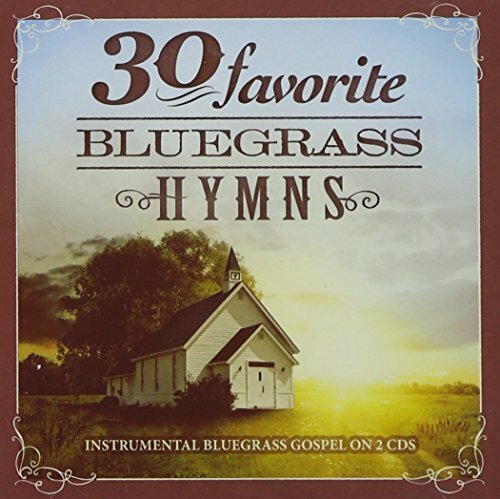 It features 2 CDs loaded with a total of 30 hymns in bluegrass. If you have any questions about this product by Spring Hill, contact us by completing and submitting the form below. If you are looking for a specif part number, please include it with your message.